Every service is subscription based, pick and choose based on business needs. 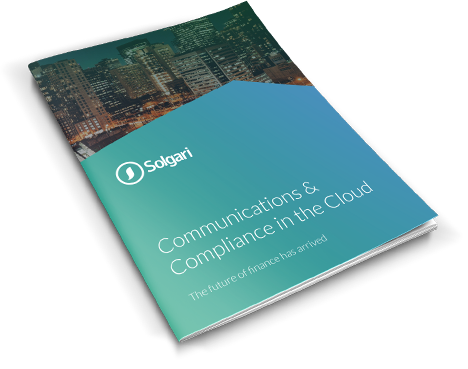 Solgari provides compliant, omni-channel business communication services on a per user per month SaaS model. 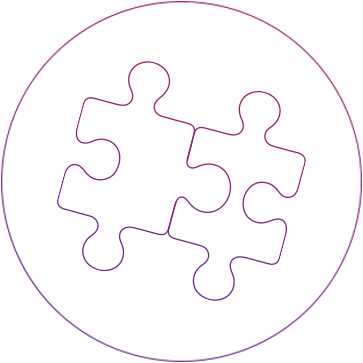 All of our services can be switched on or off, depending on your business requirements, right down to the user level. All that is required is an internet connected local end point (IP Desk Phone, Software Phone or Internet Browser) to access Solgari services. Our subscription services have flexible payment options – choose to pay monthly, quarterly or annually in advance for software services and monthly in arrears for outbound call charges. I consent to Solgari storing my full name and email address for use in email marketing in the future. To update your e-mail preferences at any stage, visit our preferences page. how we store and manage data.